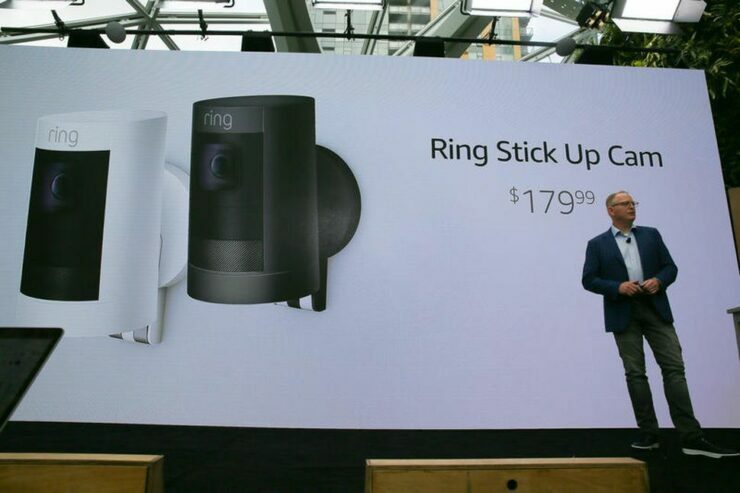 Today Amazon held a hardware event that was chock full of new product announcements. 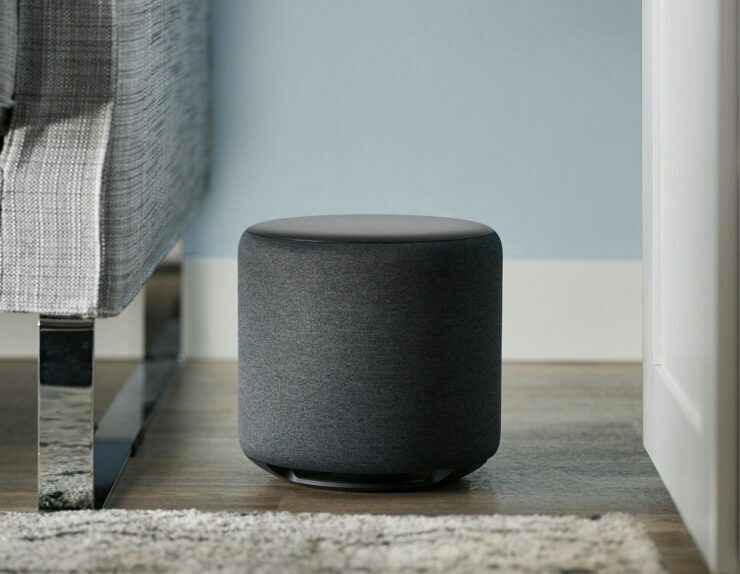 Amazon released a wide range of electronics ranging from speakers to clocks, all powered by Alexa. Let’s take a look at some of the new gadgets they announced. 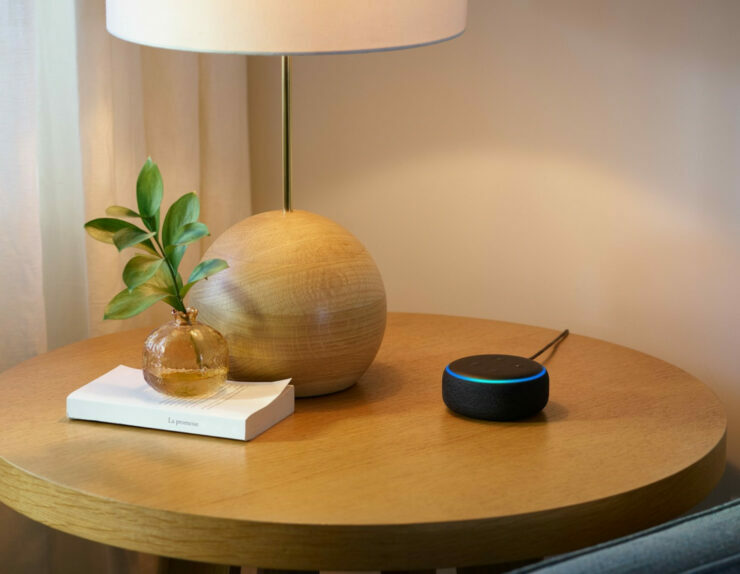 The latest version of the Echo Dot features a larger 1.6-inch driver, is 70 per cent louder than the previous model, and retains both Bluetooth and aux output as well. The new Echo Dot costs the same $49.99. Preorders start today, and it ships in October. The Echo Auto takes Alexa on the road and will initially be available only on an invite basis for $24.99. 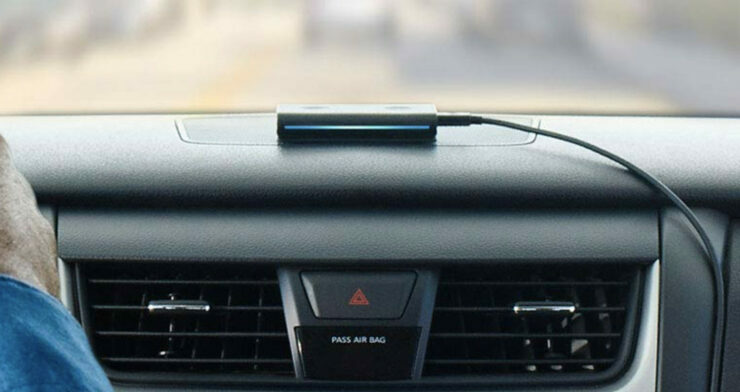 It connects to Alexa through your phone can even play over your car’s speakers through eight microphones that distinguish your voice even over road noise and music. The Echo Auto lets you do all the usual Alexa commands, and when you ask for directions, the Echo Auto will send you to your maps app of choice. The Echo Input is meant to be plugged into speakers you already own. It is essentially a far-field microphone array to better recognize Alexa commands in a sleeker form factor. The Echo Input is 12.5mm tall. It’s coming later this year for $34.99. 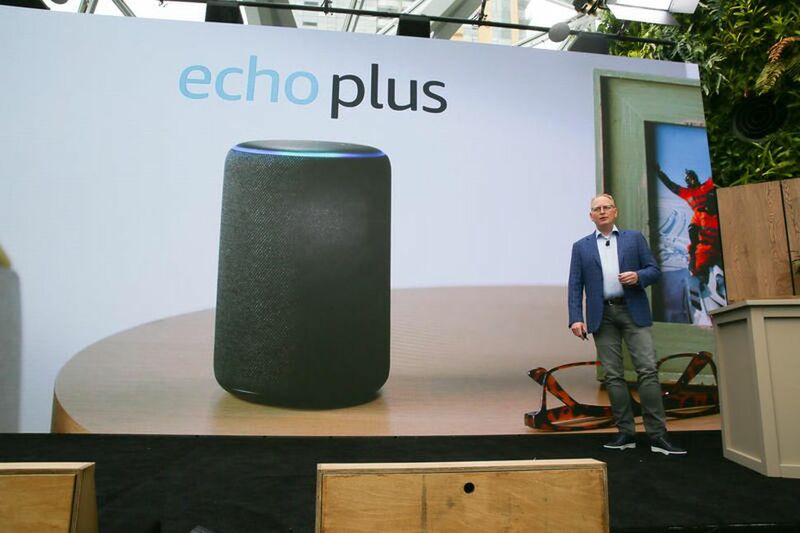 The redesigned Echo Plus has little in the way of design changes and looks more or less the same as its predecessor. However, It has better sound and can act as a hub for your smart home gadgets. 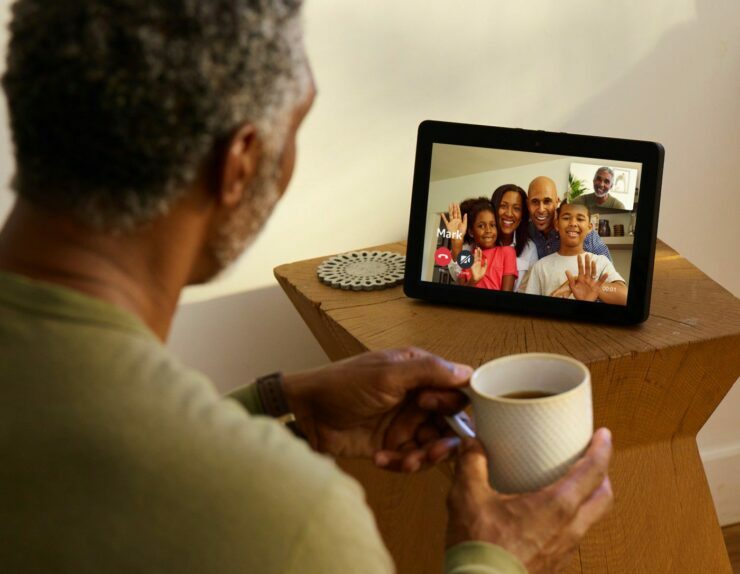 The most notable feature is the addition of local voice commands that allow Alexa to operate even without an active internet connection. 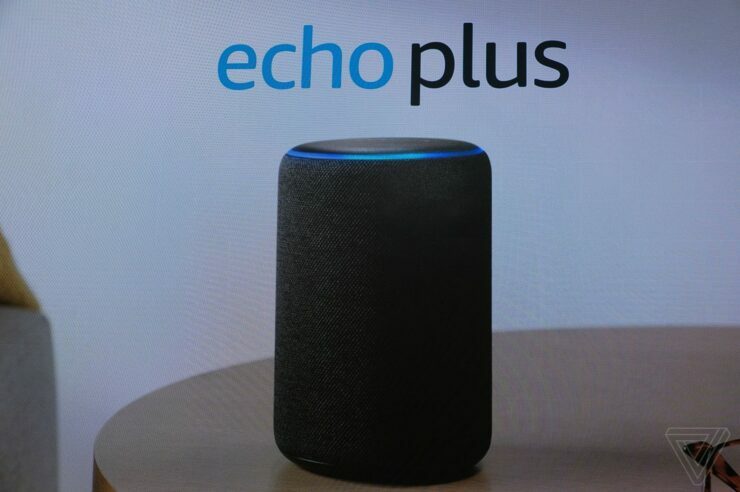 The new Echo Plus is priced at $149.99. Pre-ordering starts today and it is expected to ship out starting October. The Echo Sub is Amazon’s $129.99 solution for those who want more bass out of their Alexa experience. When paired together with an Echo or Echo Plus, the Echo Sub functions as a subwoofer would. The Echo Link is designed to connect to a receiver or amplifier, with multiple digital and analogue inputs and outputs for compatibility with your existing stereo equipment. 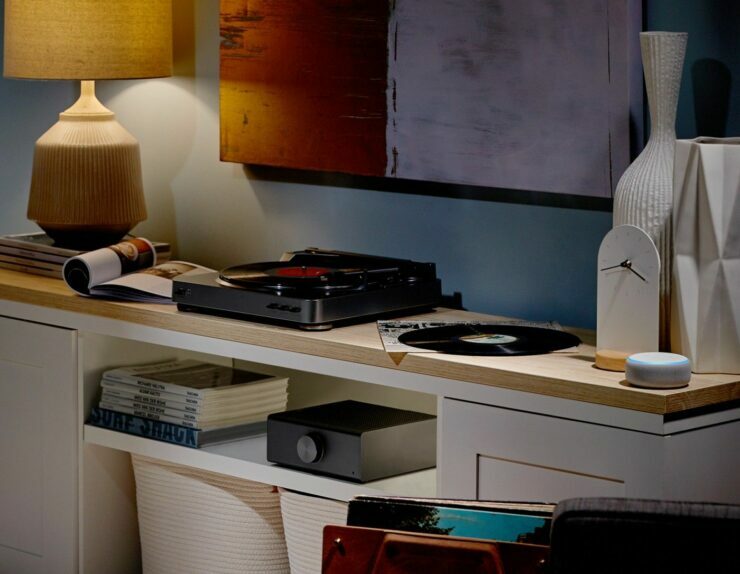 It serves only to “et you control music selection, volume, and multi-room playback on your stereo with your Echo or the Alexa app. 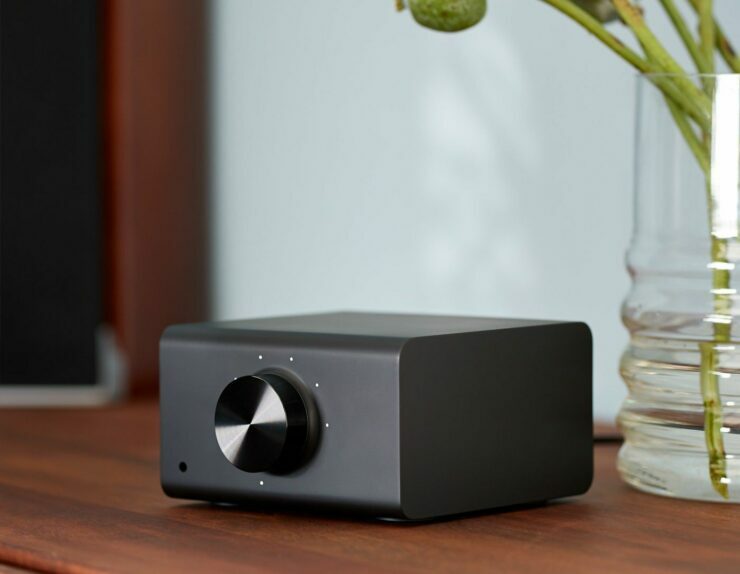 If you have passive speakers, the Echo Link Amp adds “a built-in 60W 2-channel amplifier” to the equation. The second iteration of Amazon’s Smart Display comes with better sound and a 10-inch display. It can also serve as the hub of a smart home. The eight-microphone array in the new Echo Show is the best mic system Amazon has ever shipped. The second-gen Echo Show will retail for $229.99. Preorders start today and it’ll be available in October. 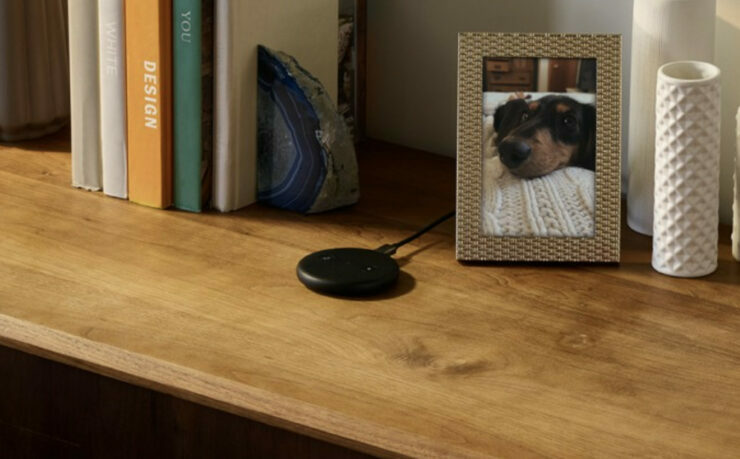 Alexa Guard is Amazon’s entry into the home security market. With Guard enabled, Alexa, can send you Smart Alerts with audio clips when specific sounds are detected, including breaking glass or smoke or CO2 alarms. Alexa Guard also has an Away Lighting mode that uses machine learning to turn your smart lights on and off “in patterns that seem natural” to deter break-ins and robberies. 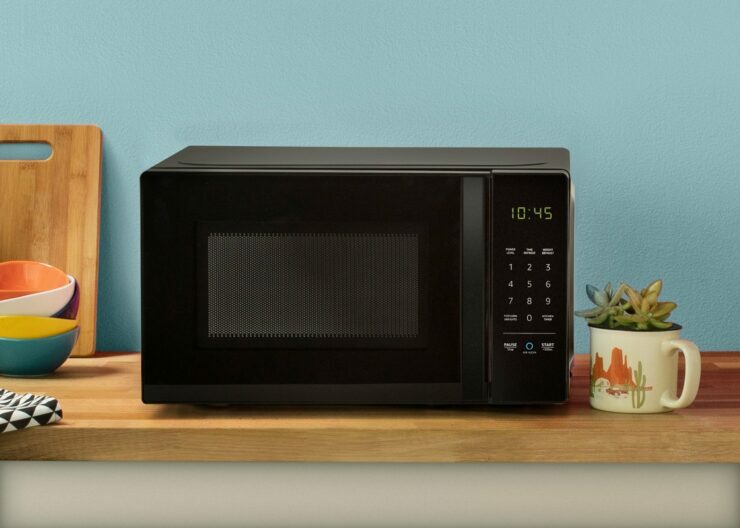 The AmazonBasics Microwave includes dozens of quick-cook voice presets, so you can cook just by asking Alexa. There’s a built-in Ask Alexa button that you can press and say simple commands like “two minutes and 30 seconds on medium” to speed up the process of heating up your food. The microwave will cost $59.99 when it ships later this year, and you can pre-order beginning today. 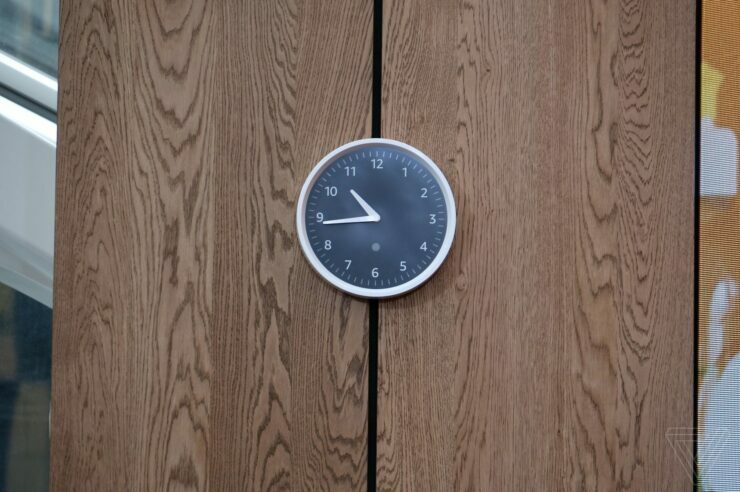 Amazon’s new wall clock is connected to your Echo speakers over Bluetooth you can set timers, alarms, and change the time using your voice and Alexa commands. 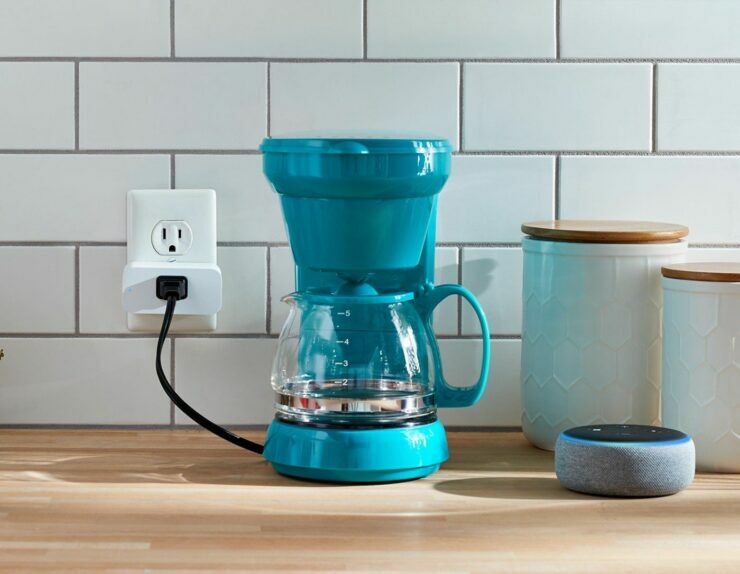 The Amazon smart plug that goes into an outlet and is compatible with Alexa allowing you to turn on or turn off whatever’s plugged into the Smart Plug via voice commands. It retails at $24.99 and will be available in October. The Stick Up Cam can be used both indoors and out and can integrate with Ring Alarm when used inside the house. 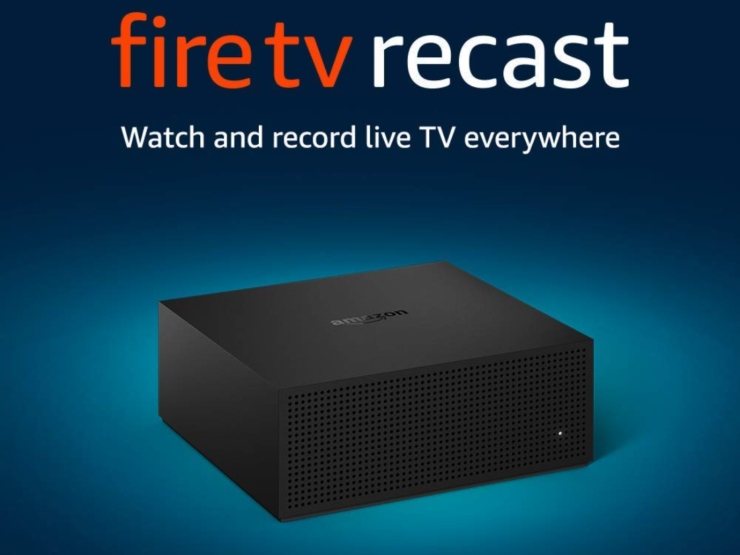 It’s coming later this year at $179.99 for both wired and battery-powered configurations and can be pre-ordered right away.